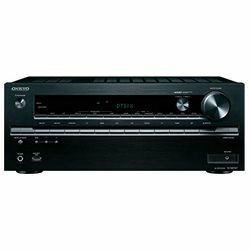 Yamaha RX-A780 vs Denon AVRX2500 – what is better for you? 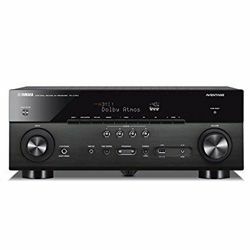 Having had a chance to test Denon AVRX2500 vs Yamaha RX-A780, I’d like to share my impression here to facilitate your choice of a new receiver. So, we have two very similar devices – with a seven-channel analog gain path on discrete elements, having almost the same power. 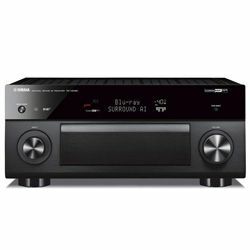 If we compare these receivers in power and variety of possibilities – it is definitely Yamaha RX-A780. Given the output power of the receiver, which is 700 watts, even with quite demanding acoustics, it should not have any problems. 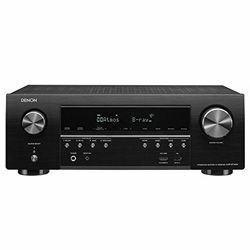 The Denon AVRX2500 is only 670 watts. Nevertheless, they have the same power per channel — 95 watts. 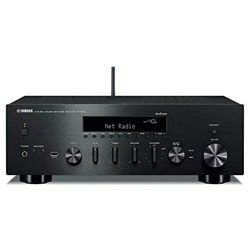 Denon AVRX2500 versus Yamaha has 8 HDMI inputs and 2 HDMI outputs, while Yamaha RX-A780 has only 5 inputs and 2 output. Both receivers have built-in Wi-Fi and Bluetooth. 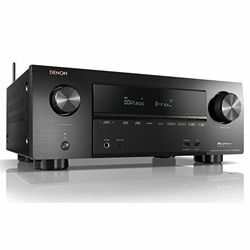 The Denon AVRX2500 receiver combines high functionality and flexibility in settings, as well as multi-room HEOS technology. In Yamaha RX-A780 antiresonance Technology Anti Resonance Technology (A.R.T.) is the fifth leg in the center of the device. It absorbs vibrations from the power transformer, transistors, and radiators, as well as possible vibrations from the sound of the speakers, which contributes to dynamic sound and focused accurate reproduction. Both models support the integration of Amazon Home Entertainment Skill, which allows the use of voice commands through Alexa. Both receivers are very similar in design. Buttons and knobs look pretty attractive. Extra wires are not present, the wiring is made very carefully, and the transformer is securely screwed to the base. The remote controls of both devices are the same – light plastic boxes with the classic layout of buttons. On the DSP tab, you can select several pre-configured audio profiles. The user interface of this device is clumsy, with no visual direction, but very focused on phrases/ words, with almost no graphical help. Wide Color Gamut and 4: 4: 4 Pure Color are supported. You can connect to the receiver all the latest devices, such as game consoles, Blu-ray players or set-top boxes. Supported formats are FLAC, ALAC and DSD (up to 5.6MHz).